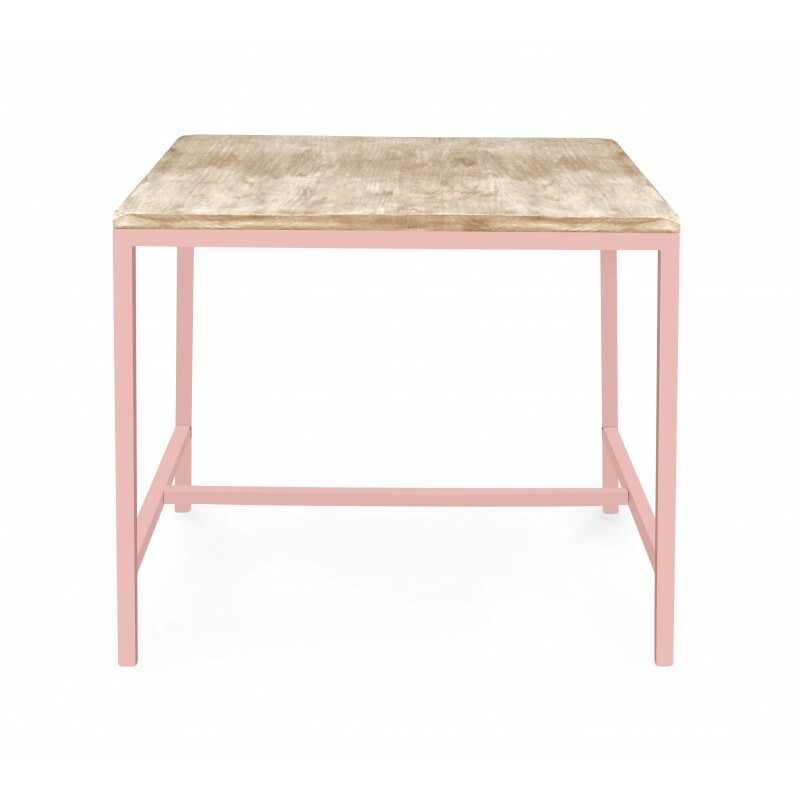 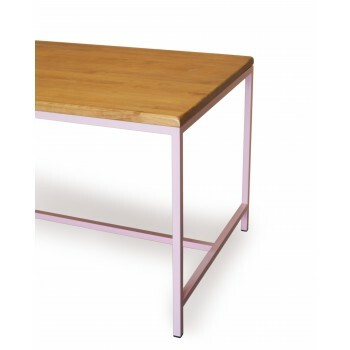 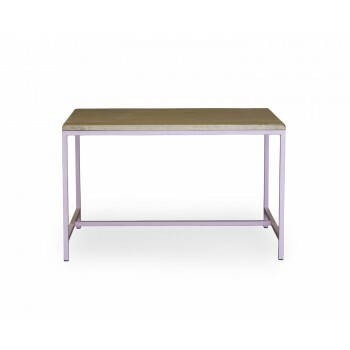 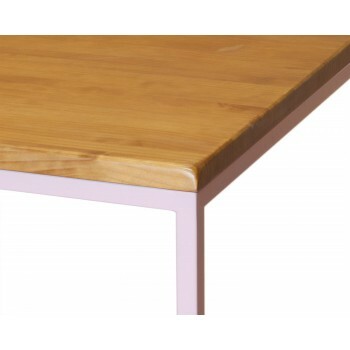 It is a Nordic-style table with pale pink lacquered structure. 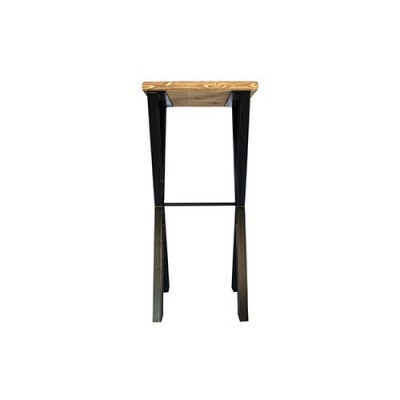 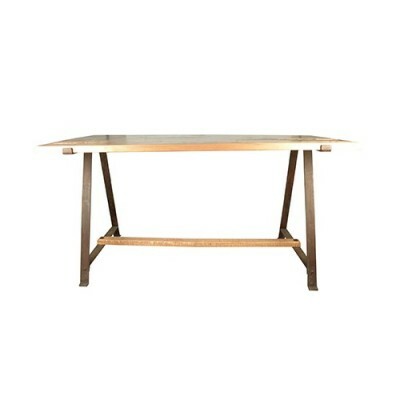 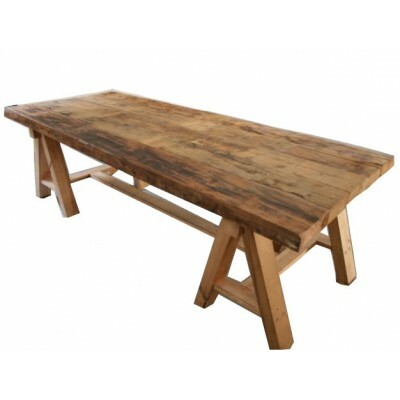 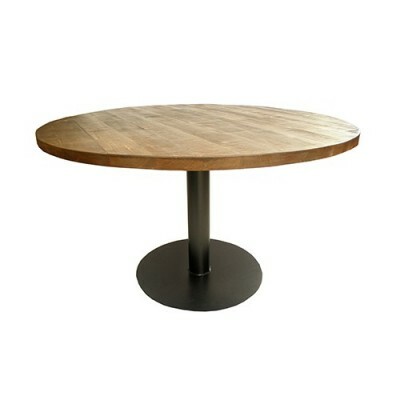 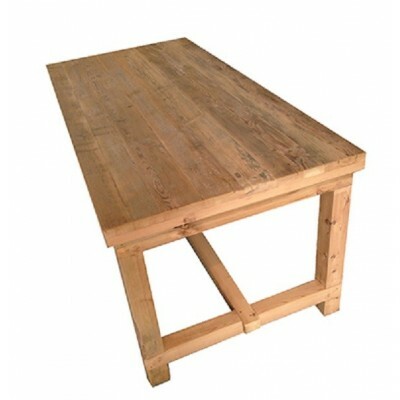 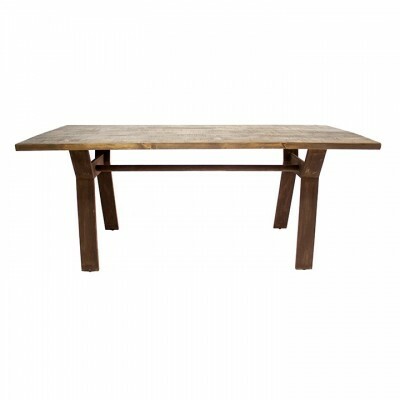 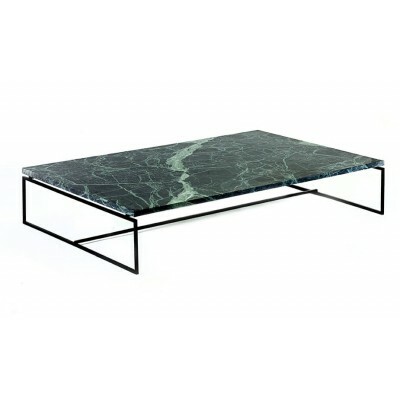 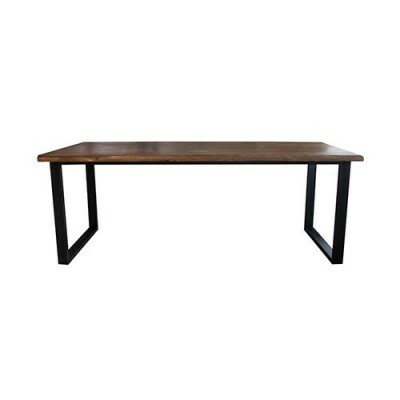 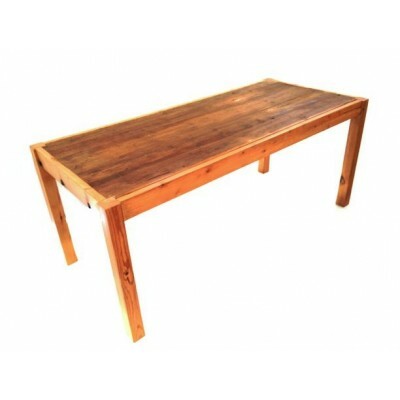 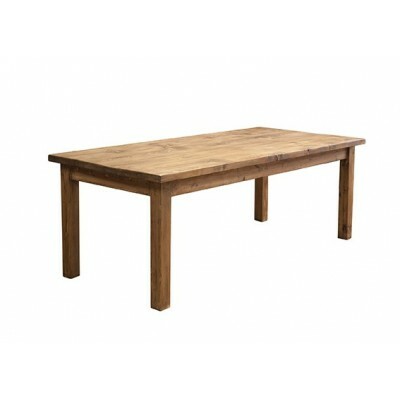 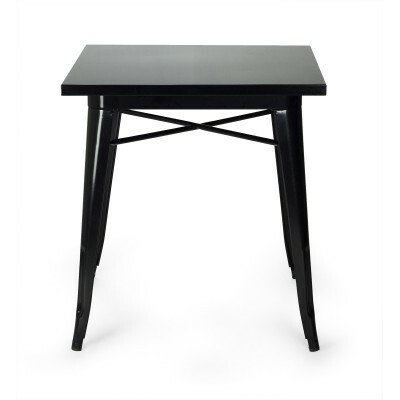 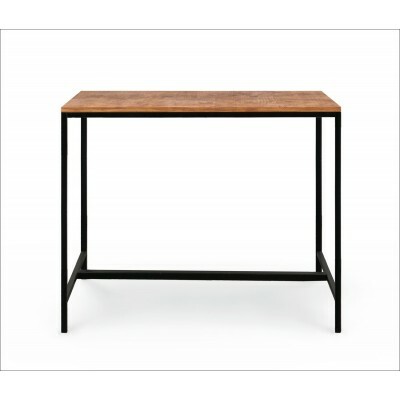 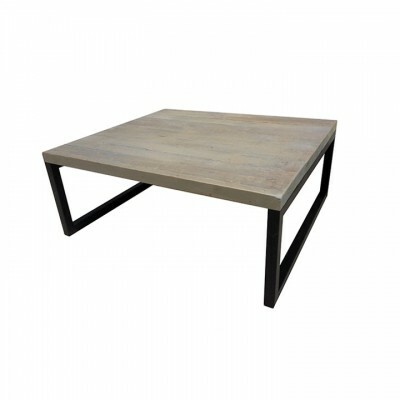 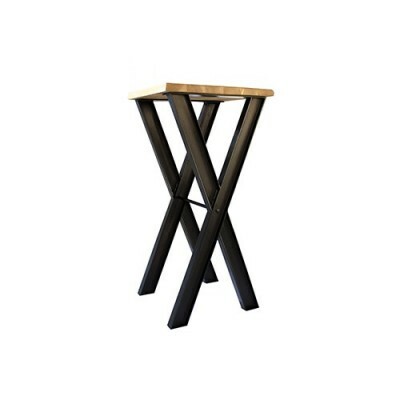 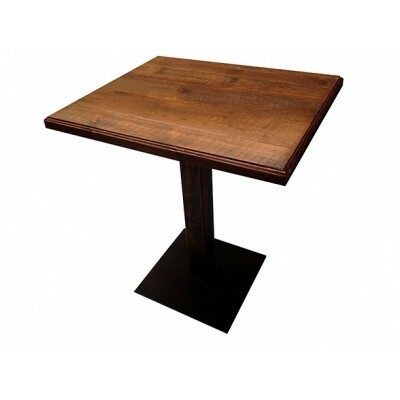 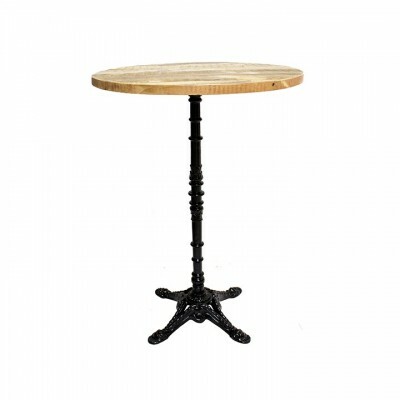 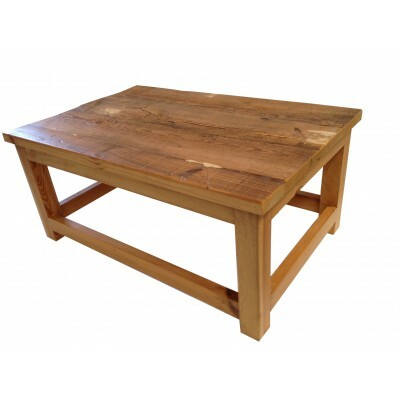 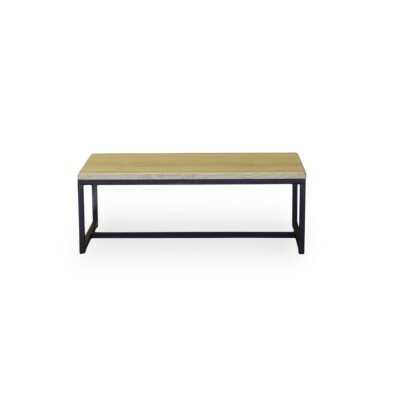 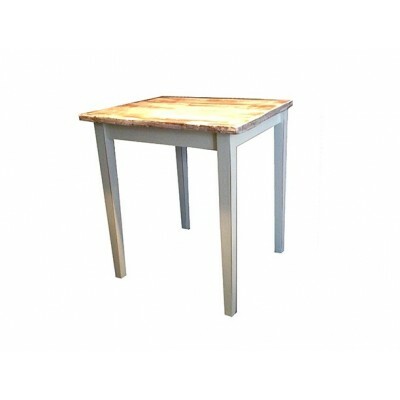 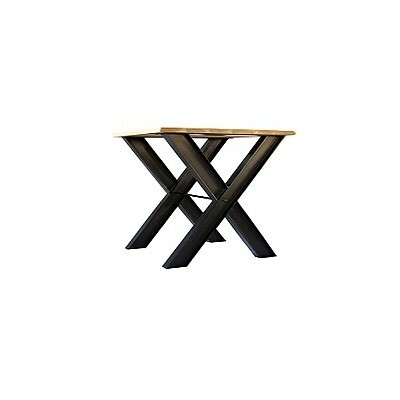 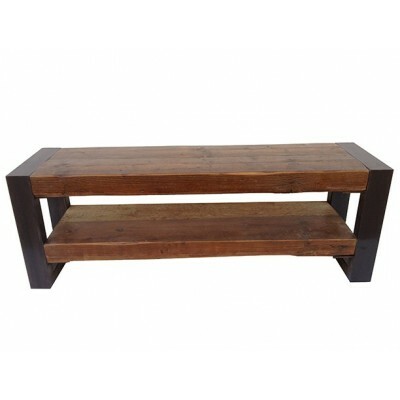 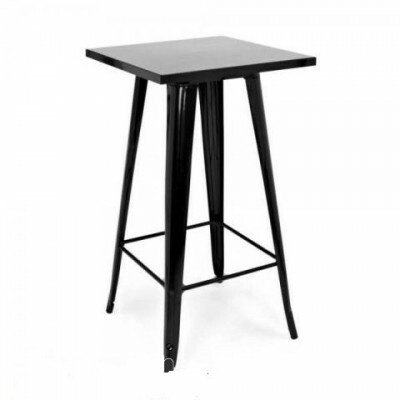 It can be combined with the Bureau Nimes table High and Low. 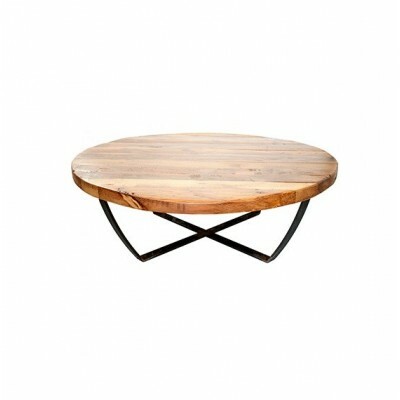 Nimes for a more Nordic style lounge.